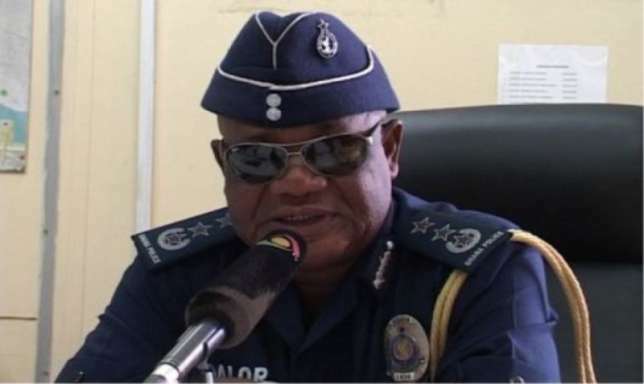 The Inspector General of Police who is adamant on banning social media on the day of Ghana’s upcoming election is deeply not a fan of how Ghanaians use the many booming social media platforms on ordinary days. Speaking on Accra based Montie Fm’s Mugabe this morning, IGP has mentioned that, Ghana Police has started monitoring social media with sophisticated sniffing tools and have hired dozens of informants to help fetch out those committing the statutory crime of insulting ECG officials or any other State officials. We wish he was asked; what about insulting those serving the nation partial heartedly or just milking the state—because, from his explanation, those surely deserve the insults and those are the only receiving the insults anyway.